You have to be over 18 years of age with a valid driver’s license to drive with Careem. 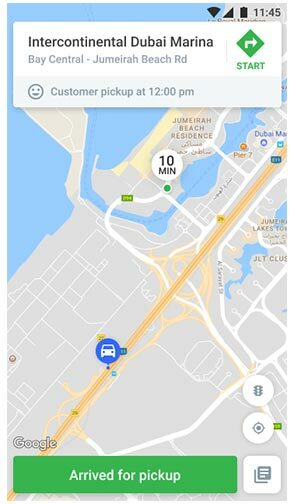 You will need an Android device to receive bookings on our app. Depending on the city you want to work in, your car must meet some requirements. The screening process may include drug tests, police reports, credit checks etc. 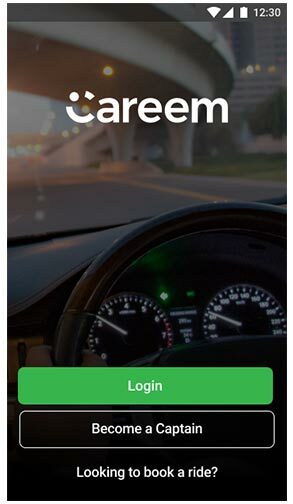 Have you got what it takes to be a Careem Captain? 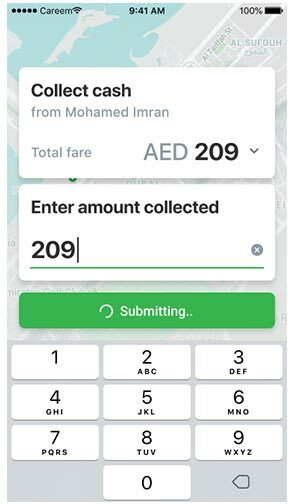 Complete the form at the top and apply to become a Careem Captain. After reviewing your application we’ll invite you for a training session. Once in the app, tap on "Go Online". You are now ready to receive bookings! 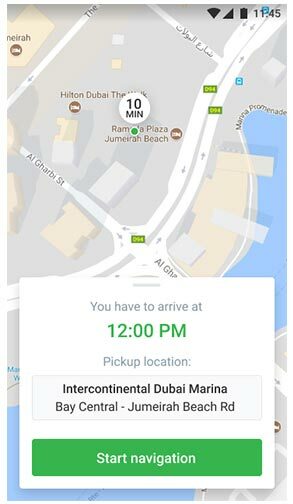 When you get a ride booking, you'll see the pickup location and choose to accept or reject it based on your availability. Yay! Once you have dropped off the Customer your ride is complete and your earnings are reflected directly in the Captain Portal. 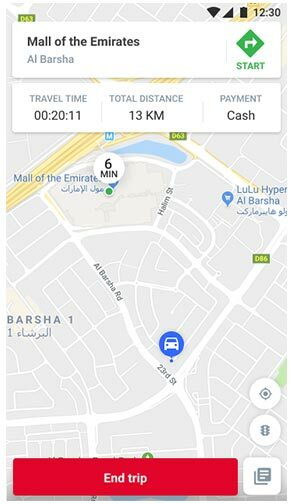 You can collect cash for some rides, while for card or wallet-based payments, Careem will pay you for the ride. Documents required include but are not limited to: Driving license, national ID card, vehicle registration documents, insurance, recent profile picture. How does the car inspection work? The car inspection varies by market. We will either do the car check ourselves (by the city teams) or use 3rd party services that do the car check for us like Nacita in Egypt and CarSure in Pakistan. We have sent you a pin code on your contact. Verify your account with the provided pin code.